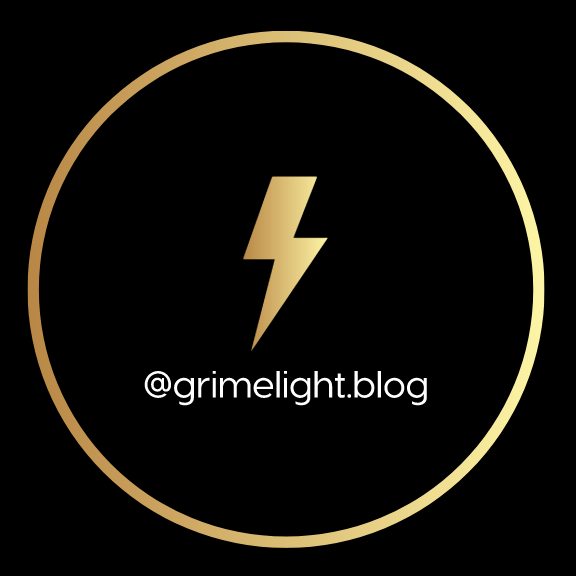 grimelight.blog offers honest up to date news on the music industry, Grime & the lifestyle and culture surrounding it. Highlights of my student journey at Notting Hill Academy of Music. Exercising blog services and exposure, providing the ‘street yet personal’ feel. grimelight.blog will always ensure that we do not mix up peoples names like the metro do for publicity as it is something that we feel strongly about! No hate campaigns or trash talk like the Daily Mail. Honest accounts and debatable opinions. We will not discredit artists by using wrong pictures as a pr stunt and will not post clickbait rubbish. We aim to show you whats really going down.